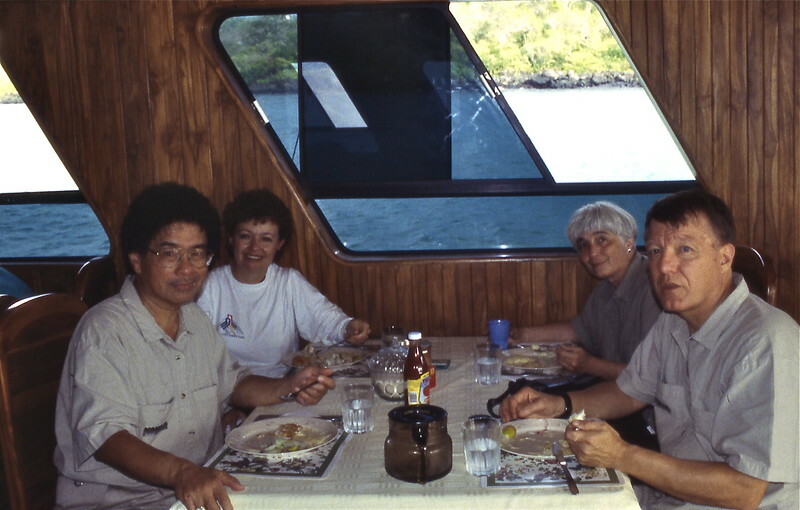 Harry Wong organized a trip where we went on a small boat holding 14 of us. We visited a number of islands. This was before we took digital photos, so the ones you see were scanned.